Gorgeous scenic ride, explore from Queenstown to Arrowtown and the Gibbston Valley by bike. 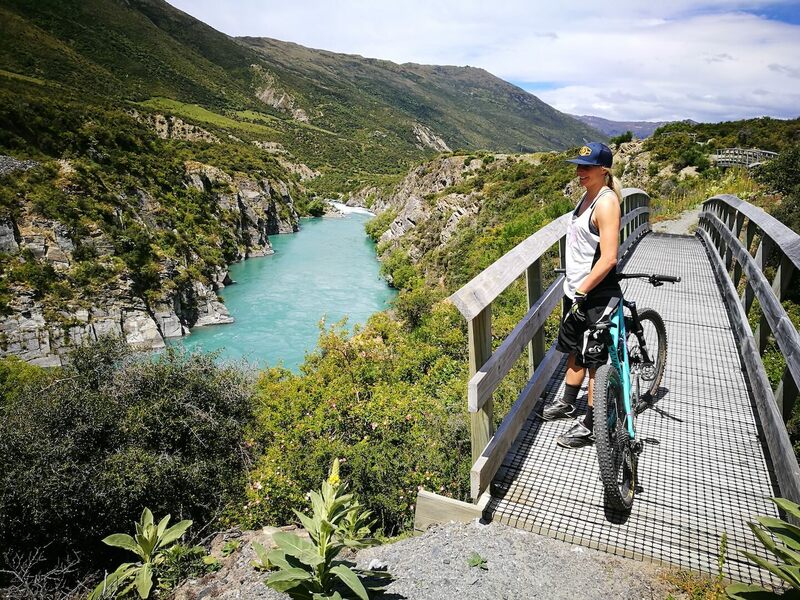 The Queenstown Trails has 120 kms of riding, explore crystal clear lakes, hidden ruins, suspension bridges, stunning river gorges, or wine and dine at the dozen local wineries. The trail is suitable for all riding levels, enjoy it at a pace that suits you. Take the family and a picnic and find one of the many locations dotted along the trail to take in the breathtaking Queenstown scenery and relax. If your looking for the perfect transport, grab an Electric bike and take in all the sights. Queenstown Bike Taxis will be there to pick you up when you’re done. Need the full bike package? NoBoundary has you sorted. Our transport service picks up in Arrowtown and Gibbston Valley every day, returning you and your bike to Queenstown.